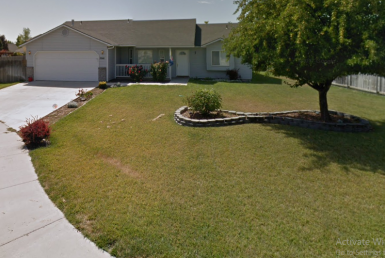 This lovely home is spacious and in such a beautiful area of Southeast Boise near parks, schools, shopping and restaurants. It has brand new carpeting throughout and lots of windows to let in the sun. 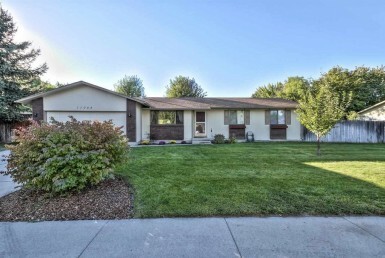 This warm and inviting home has lots of space, including RV parking. Make this your new home and get settled in just in time to enjoy spring! Call us today to schedule a showing at 208-938-8009 or text our leasing agent at 208-501-8251. No pets are allowed at this property. Emotional or support animals are welcome with proper documentation. This home does not accept Section 8 vouchers. Property Size: 1092 Sq. Ft.